Vivo V9 Pro is a 6GB variant of standard V9 and offers improved hardware for faster performance. Vivo V9 Pro is the newest mid-range smartphone from the Chinese smartphone maker, as it aims to expand presence in the online retail channel. 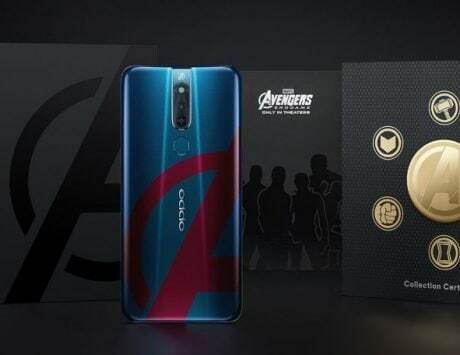 The new Vivo V9 Pro is the third device in Vivo’s V9 series, and it comes just a day after the launch of Vivo V11 smartphone. With Vivo V9 Pro, Vivo is essentially trying to challenge smartphones like the Poco F1 from Xiaomi. 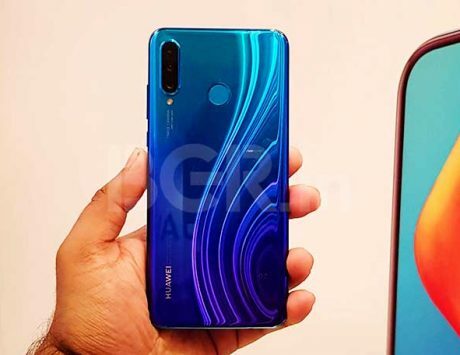 Vivo is currently the third largest smartphone brand in India, but its market share is under threat from growing market share of Xiaomi and Samsung. With the newly launched Vivo V9 Pro, which is dubbed as power meets efficiency, the company must be hoping to win back some of the lost market share. Vivo V9 Pro is basically the 6GB RAM variant of standard V9 available in India. The smartphone is priced at Rs 19,990, but is available at an introductory price of Rs 17,990. 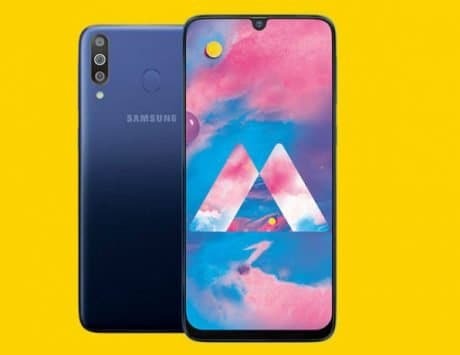 Vivo has not shared details of offers with the smartphone but the company has active tie-ups with both Reliance Jio and Vodafone Idea Limited for cashbacks and additional data offers. Vivo V9 Pro does not differ much from the regular V9, and it features aluminum unibody casing and thin bezel design at the front. 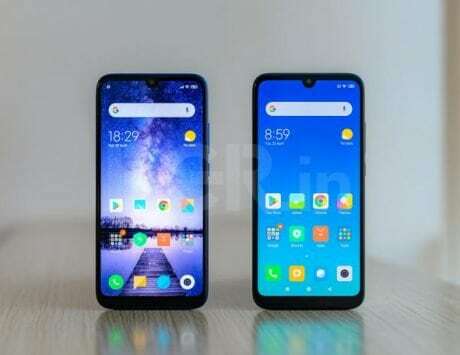 It features a 6.3-inch LCD display with a resolution of 2280×1080 pixels, and a notch that seems to be a copy of one seen on phones like the iPhone X and OnePlus 6. The display supports taller 19:9 aspect ratio, which will allow for more context on the display. Under the hood, the Vivo V9 Pro gets a faster and efficient Qualcomm Snapdragon 660 SoC coupled with 6GB of RAM and 64GB storage. The processor is a huge improvement over the Snapdragon 626 SoC that powered the Vivo V9. 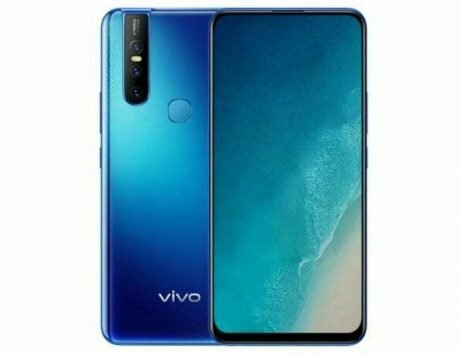 On the camera front, Vivo has equipped the V9 Pro with a dual rear camera setup comprising of a 13-megapixel main camera and a 2-megapixel depth camera. At the front, there is a 16-megapixel selfie shooter with f/2.0 aperture and support for 1080p video recording. Vivo V9 Pro comes with connectivity options like Wi-Fi, Bluetooth, GPS and 4G VoLTE. It features a standard fingerprint sensor mounted on the back of the device, and runs Android 8.1 Oreo overlayed with Funtouch OS 4.0. There is a 3,260mAh battery and the smartphone will be available in black color.